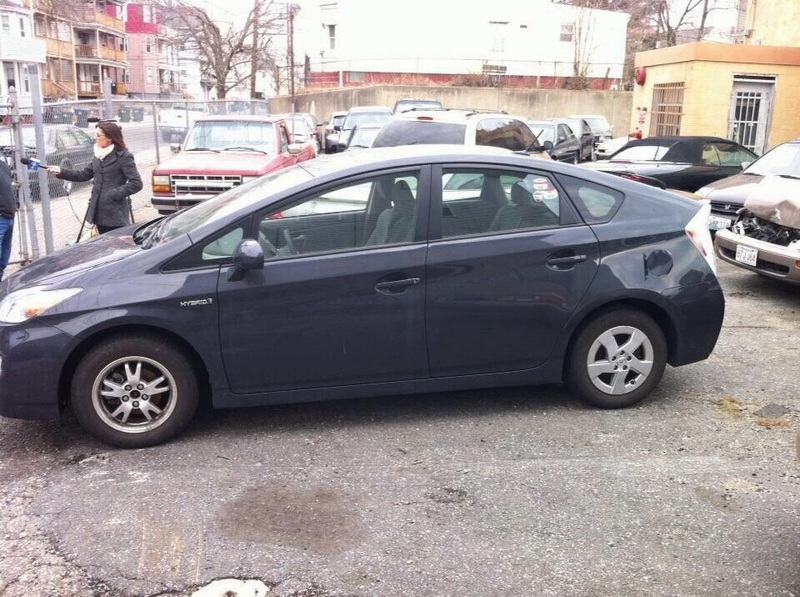 A stolen Prius in Nort Providence? No way. The only cars they steal in the land of " Sal Mancini"are Caddys and Lincolns. 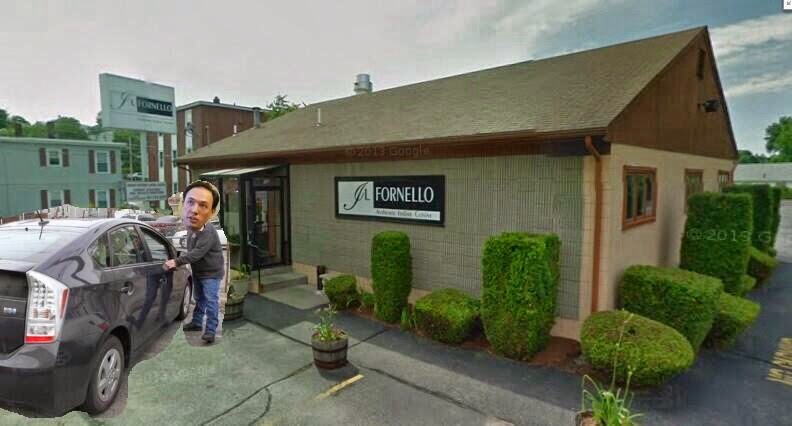 There is no way the crowd that hung out at Montcellos would have been caught dead driving a " Chafee" Prius . The people of North Providence may be corrupt and wear white shoes, but they would never drive a Prius. The story of Clay-boy Pell, Michelle Kwan and her missing Prius so far have managed to grab more of the headlines this political season than the rest of the field combined. The unions figured they could make " lightening strike twice" and push Pell into Smith Hill office the same way they did with Gump in 2010. No matter how hard the unions try, even the people of a Rhode Island are leery of a guy who cannot remember where he parks his car. Pell has turned into the state punch line with his missing " Prius" and reporting it stolen. Clay- boy and Michelle have been off the radar and in the bunker for close to two months, with hired hands trying to explain the car fiasco. It is swell he can speak five languages, but sign language with both police and the public would be an upgrade at this point. Not since Ed " Winnebago " Diprete has a candidate become so closely aligned with a vehicle. Patrick Kennedy may have been a terrible driver, but at least he could find his car. Voters seem to be more forgiving of the politicians getting a DUI as opposed to a candidate better off taking RIPTA. Let's hope Clay-boy can make it go the debates which should prove to be endless comic material . Follow DePetro.com for the latest. Who is the FBI target?